Displaying banners is a highly effective way to publicise an upcoming event or community campaign to reach a wide audience. 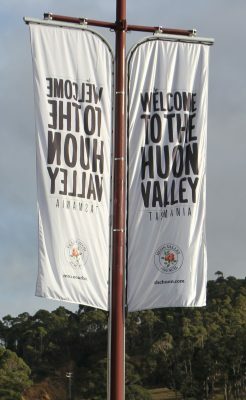 The banner poles in Huonville are available for hire by organisations to publicise eligible events and activities. 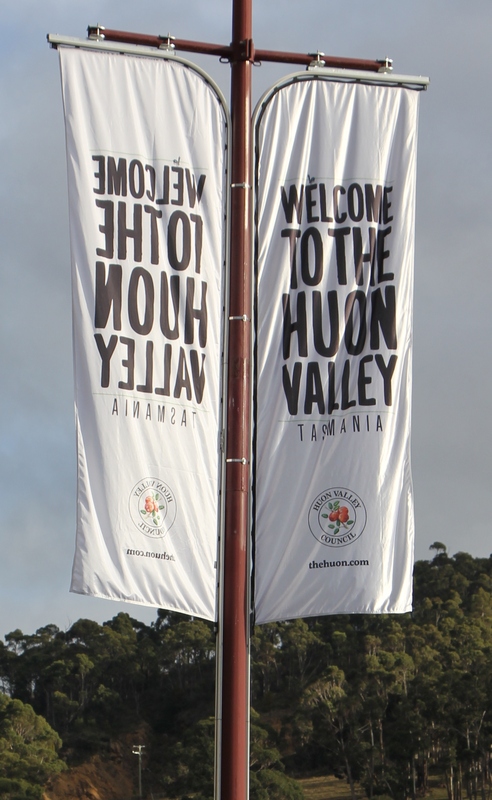 For more information please read the Community Banner Guidelines and direct any questions to Council’s Community Liaison Officers on 6264 0300 or hvc@huonvalley.tas.gov.au. Should you wish to make a booking, please complete the form below or download & print this form.